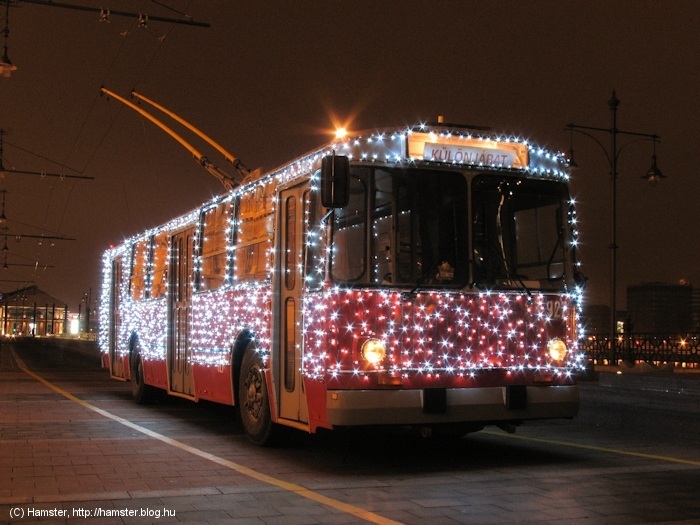 Места за сядане 30 бр. 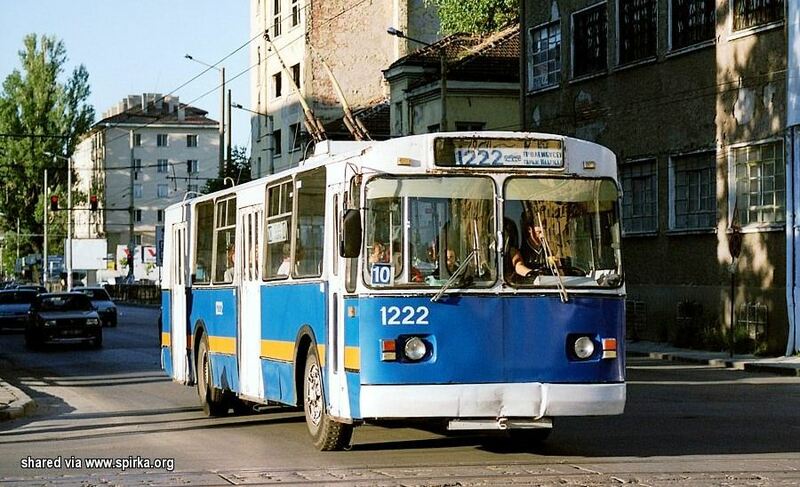 Година на производство 1987 г. 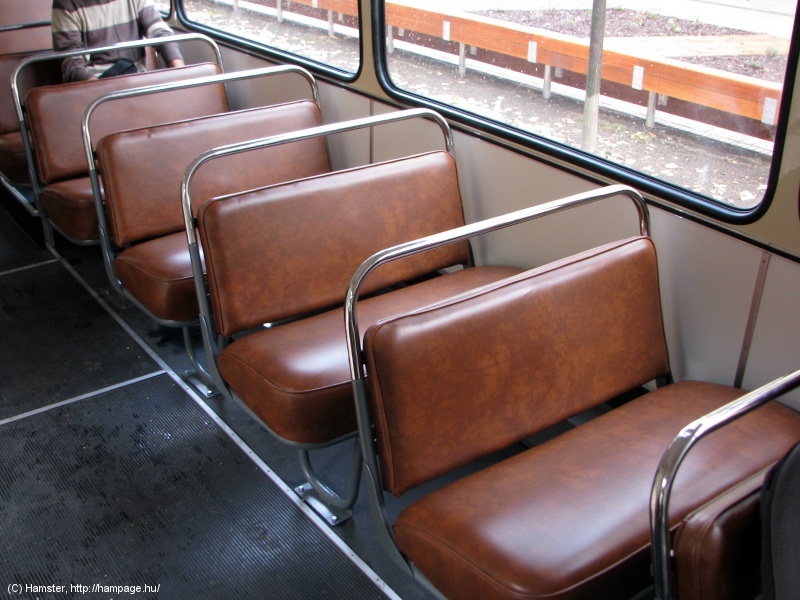 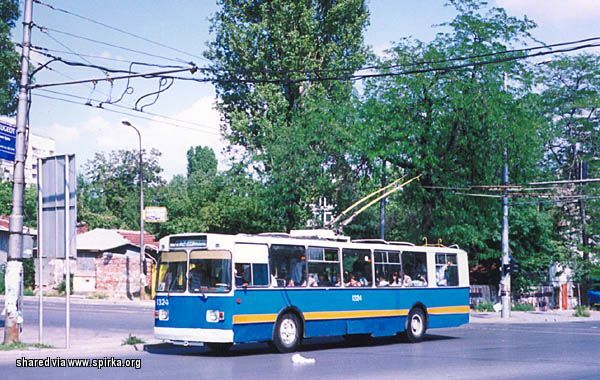 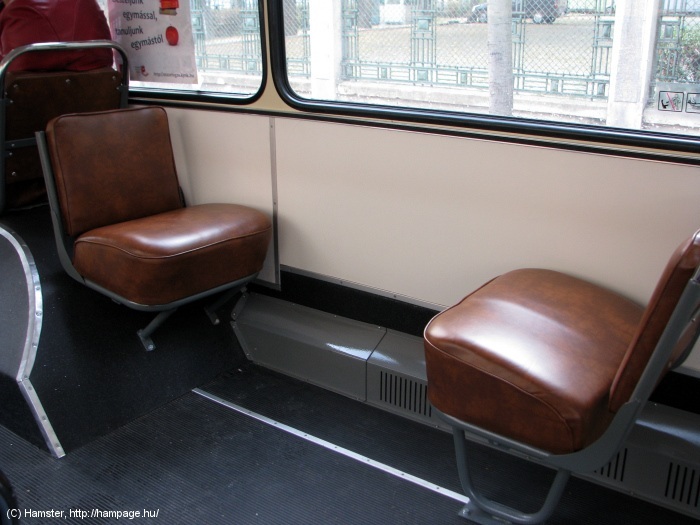 In Bulgaria, a significant number of trolleybuses of this model were delivered between 1986-1990. 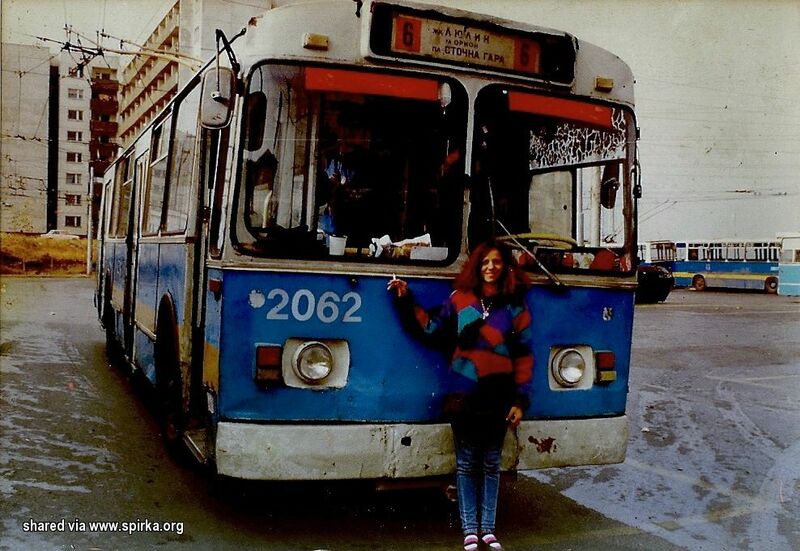 Approximately 200 were delivered. 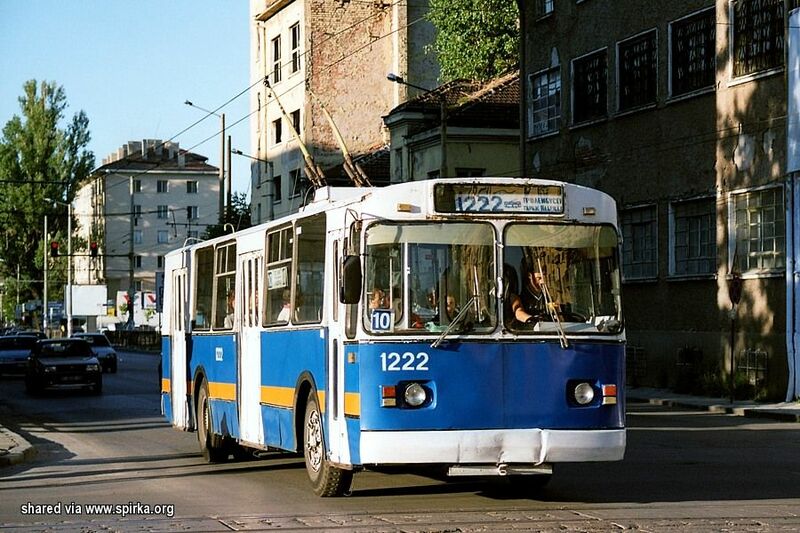 In Sofia they were operated between 1987 and 2000. 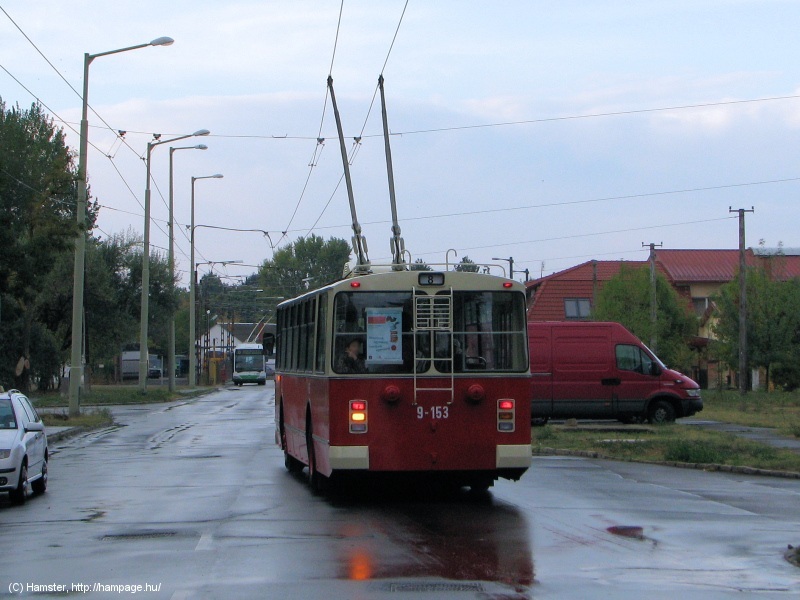 The trolleybuses remained in operation until 2004. 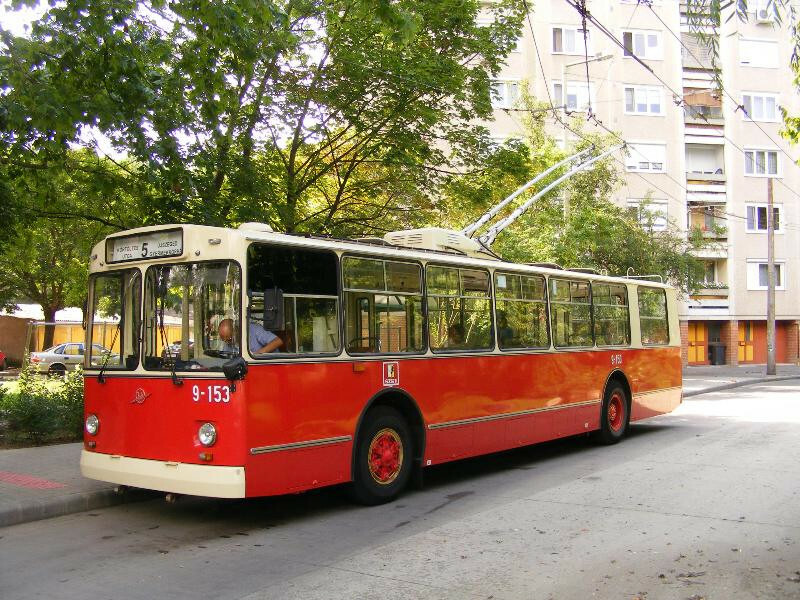 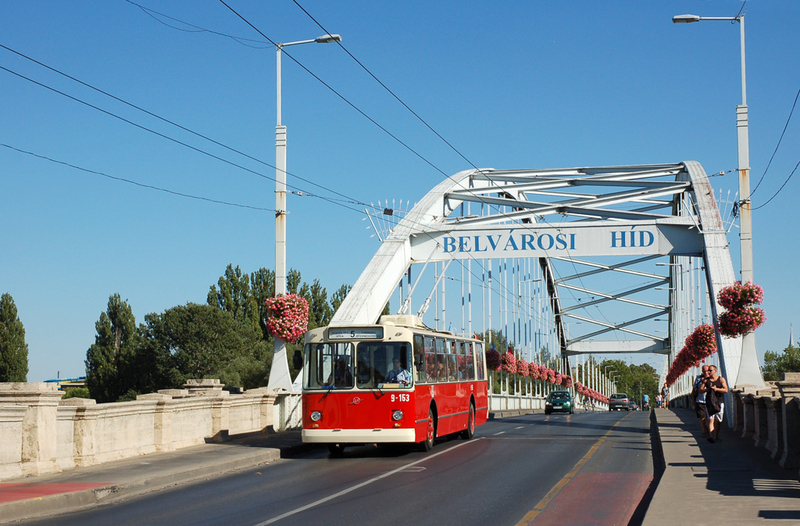 Cities in which this trolleybuses have been or are still operating are Sofia, Vratsa, Pleven, Veliko Tarnovo, Gabrovo, Rousse, Dobrich, Bourgas, Stara Zagora, Haskovo, Plovdiv and Pernik. 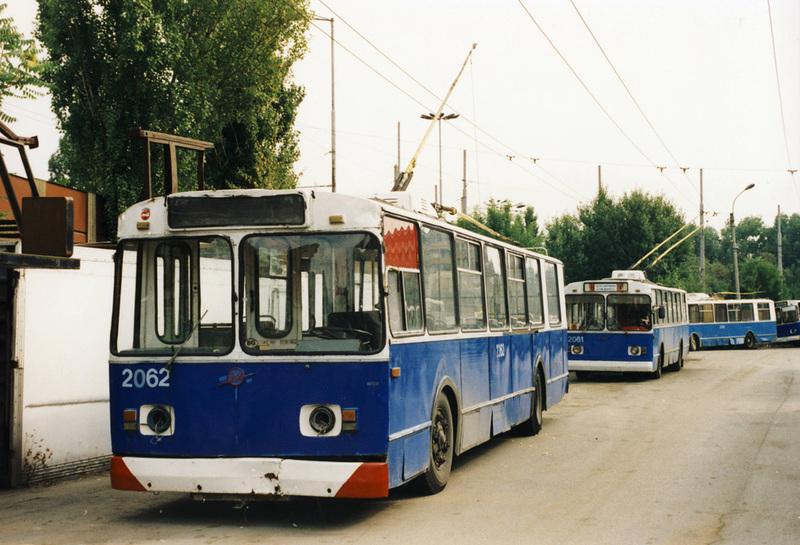 There were purchased trolleybuses s for Vidin and Shumen, which were subsequently delivered to Vratsa and Gabrovo respectively. 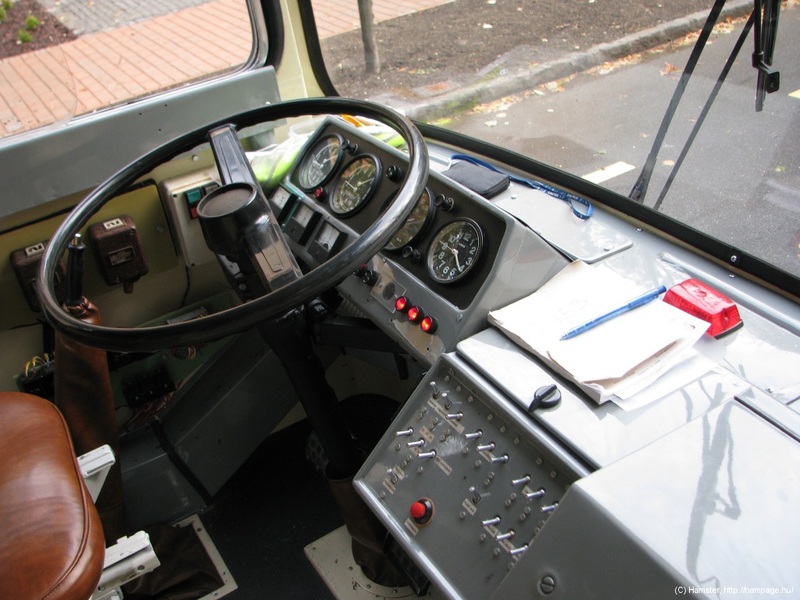 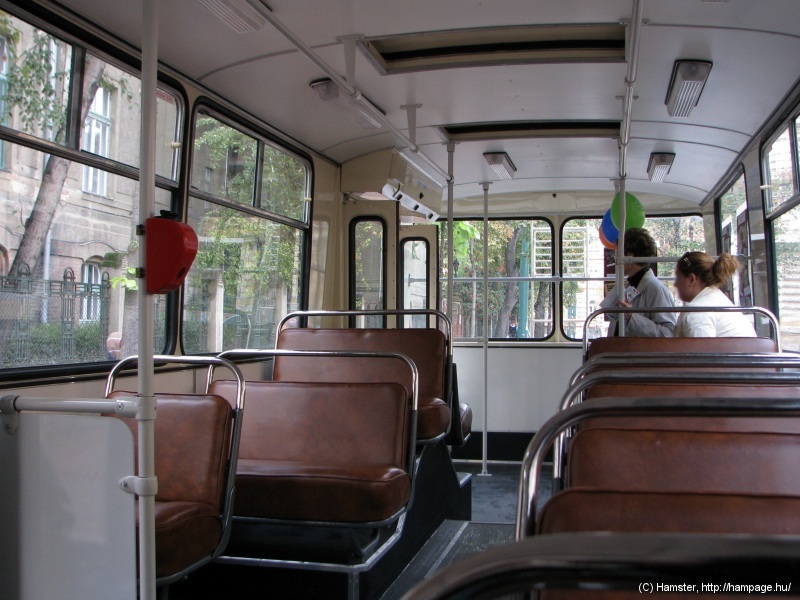 Specifically this trolleybus – 1028 is preserved for a museum. 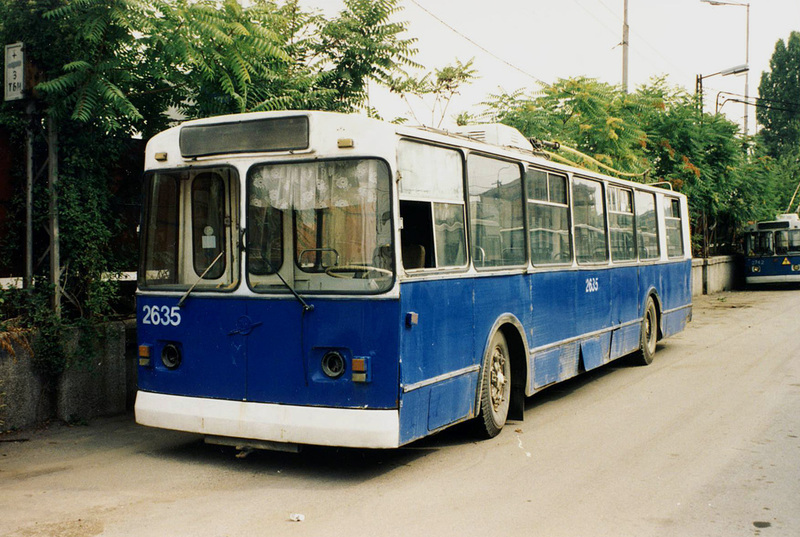 It arrived in Stara Zagora in 1987. 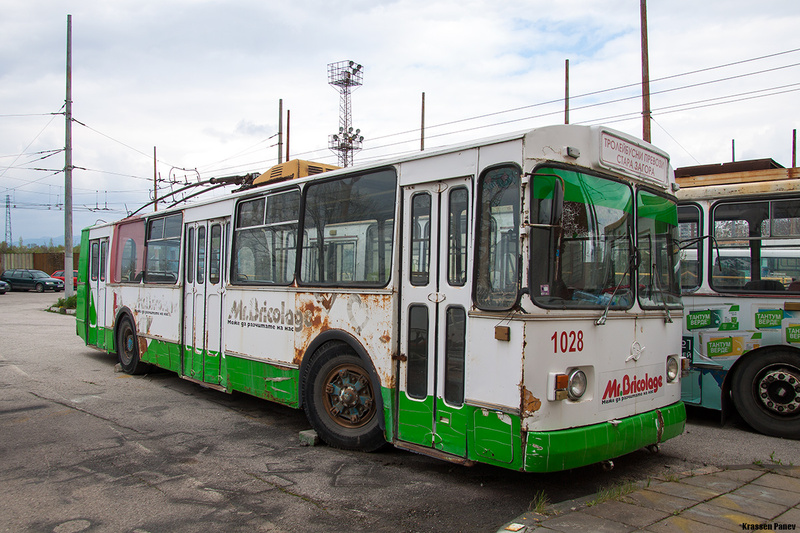 It was in regular operation until November 2015 when it was purchased from “Stolichen Elektrotransport” EAD for a museum exhibit and was transported to Sofia. 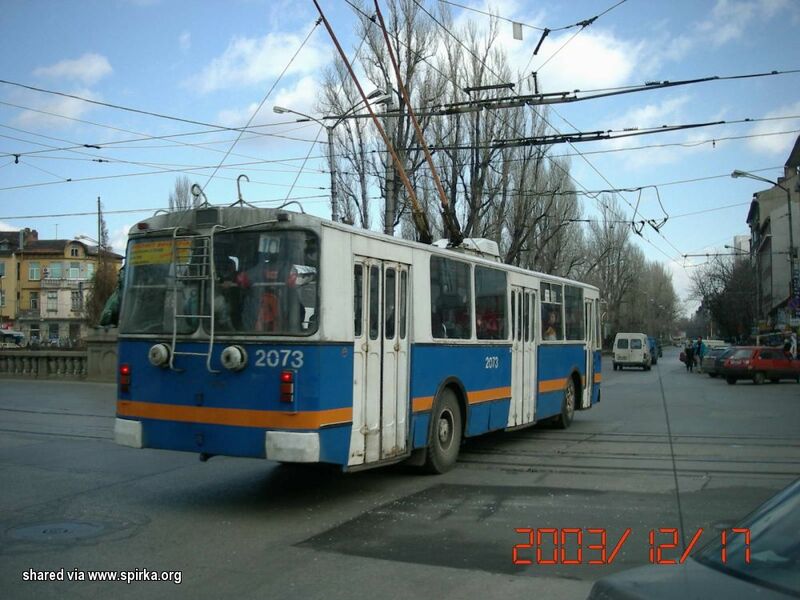 The trolleybus is 30 years old.